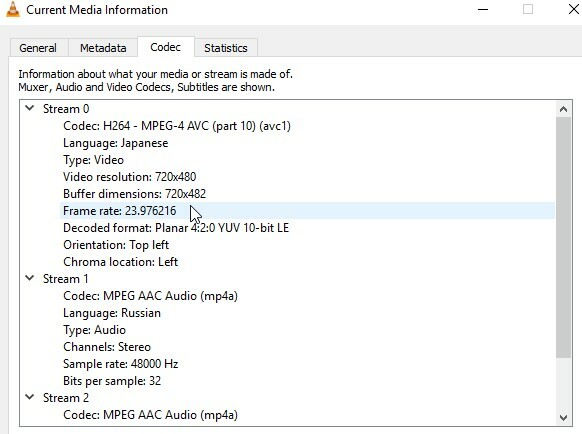 There are a few methods one can extract frames from a YouTube video, but the one with easy process and guaranteed high quality result is using 4K Video Downloader and VLC Media Player. 5. Wait until the downloading is completed and play the video with VLC Media Player. 1. Download and install VLC media player. 2. Run VLC, go to Preferences (Ctrl+P) and click Show All Settings at the bottom left. 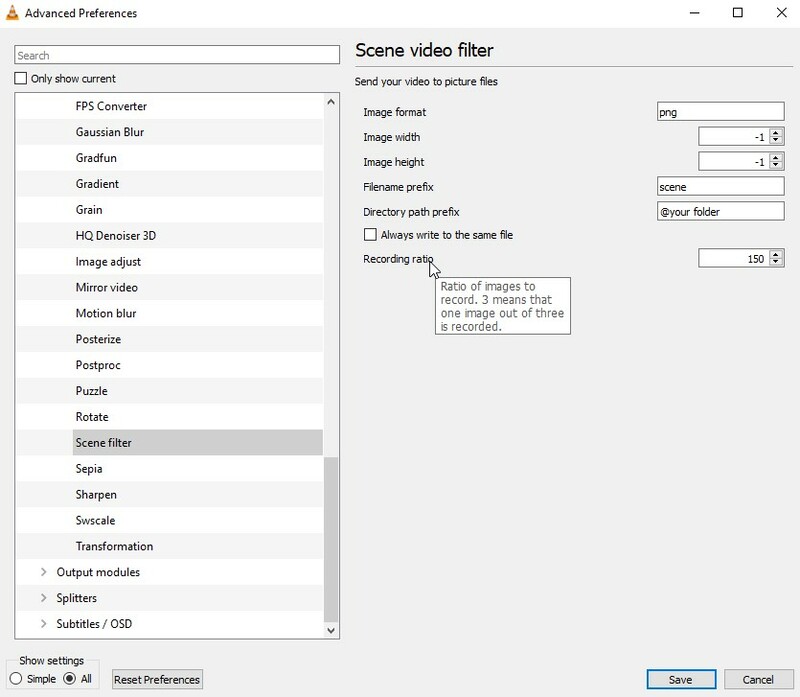 Expand Video > Filters in the tree and click on Scene Filter. Set preferable image format, choose the path to save the files (or leave it blank to save to your Pictures folder) and also the recording ratio. The ratio will save an image every chosen number of frames (example: if a video is 30 frames per second, a value of 150 will save an image every 5 seconds). 3. Click Filters within the Advanced Preferences tree and click the Scene filter box near the top right, then press Save. 4. Open VLC again and just play the video to automatically start saving images. Press Stop once you’re done capturing the needed part, otherwise the player will continue saving, even after pausing or skipping through the video. 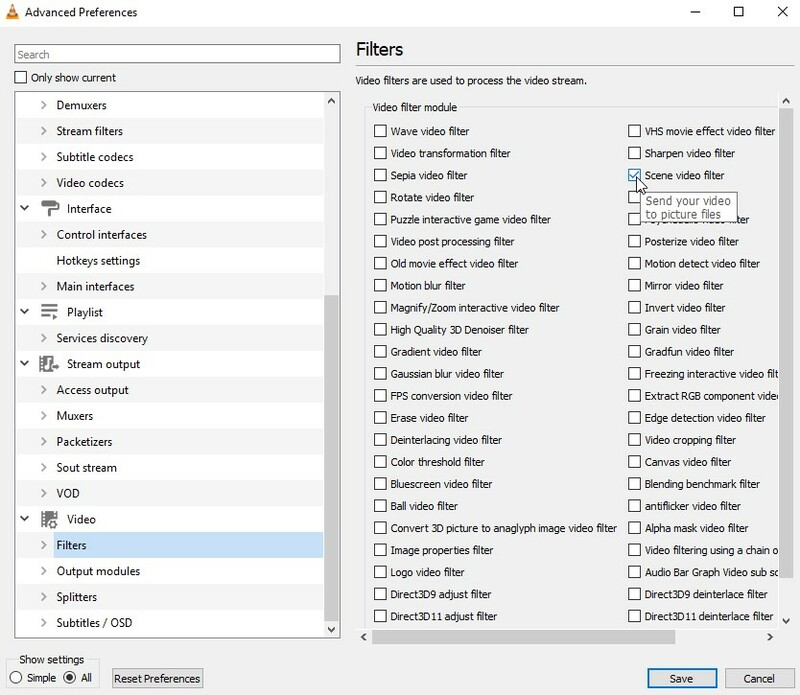 Don’t forget to turn of the Scene filter option after extracting the frames, or VLC will save video images for each further played file.